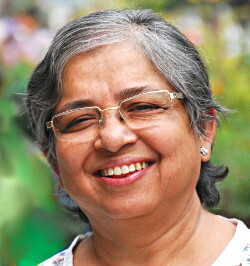 Madhuri Guin (born June 6, 1952) is the founding director of DollsofIndia Ecommerce Private Limited and an erstwhile award winning cloth doll artist, now based in Gurgaon, India. 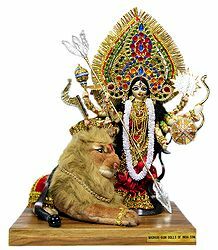 Madhuri was born in Hooghly, near Kolkata, India and completed her education from Jamshedpur (then in Bihar, now in Jharkhand, India) and Rourkela, in Odisha, India. 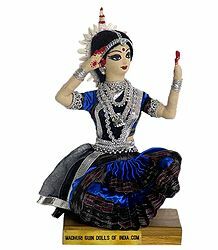 Interested in fine art, right from childhood, she took up doll making at the age of 21 in 1973, when she felt inspired by the Shankar's International Doll's Museum in New Delhi, India. 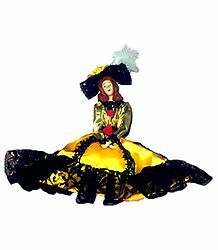 Without any formal training in doll making or any other form of fine art, she began making simple cloth dolls with porcelain heads. 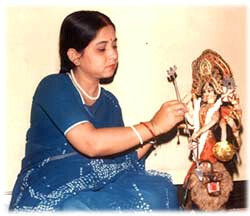 Far from being perfect, they were the medium through which Madhuri taught herself and refined her doll making skills, to finally evolve a form unique to her. 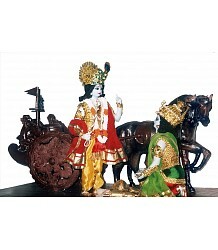 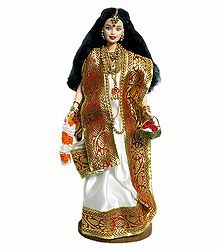 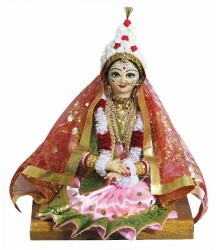 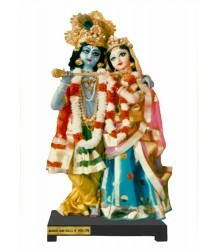 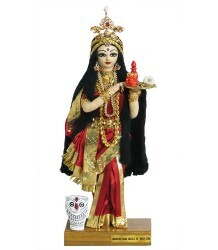 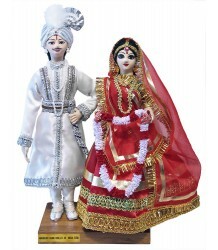 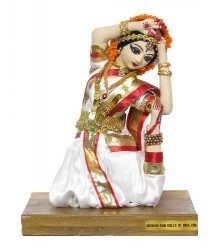 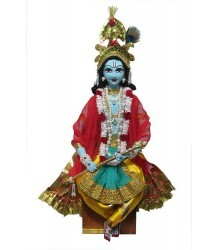 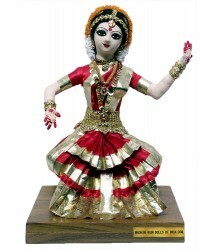 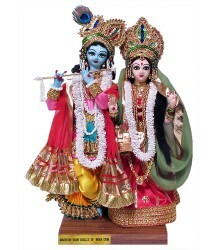 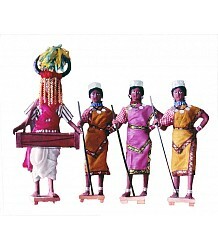 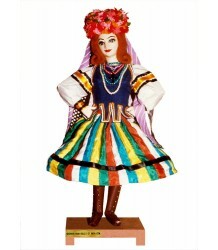 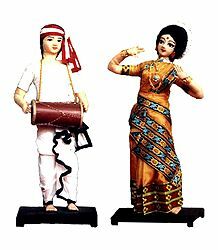 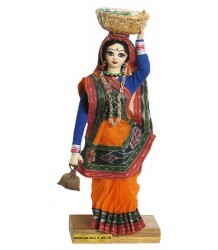 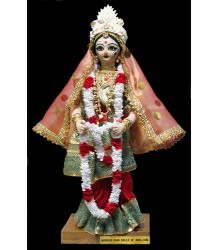 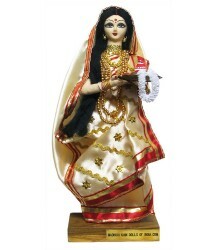 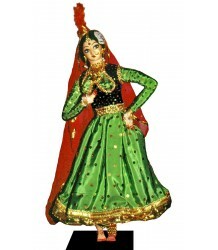 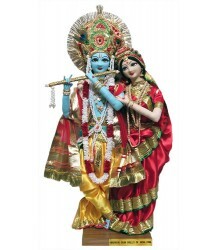 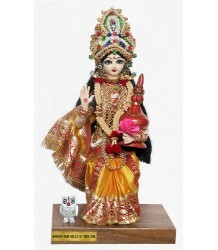 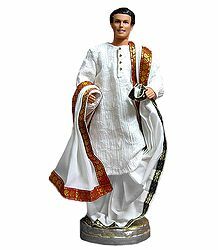 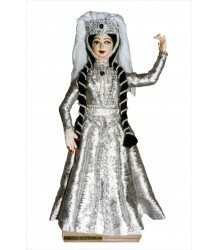 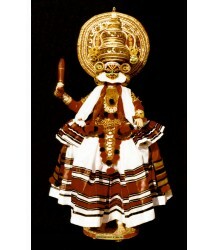 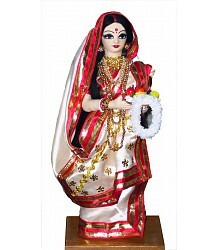 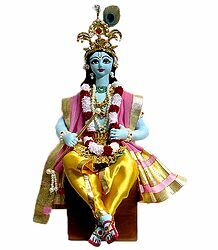 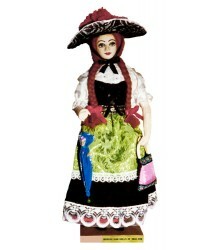 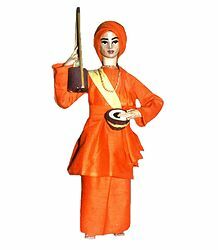 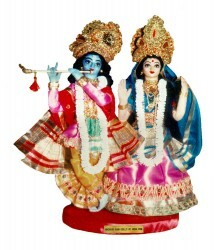 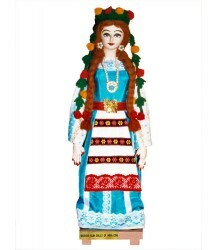 Unlike most other cloth dolls made elsewhere in India, Madhuri's dolls were made to be more realistic. 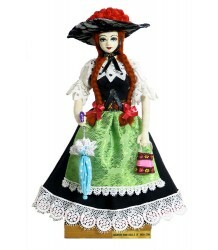 This was brought out by her unique doll making style. 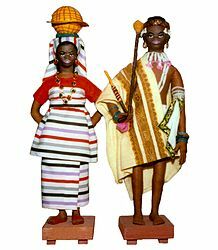 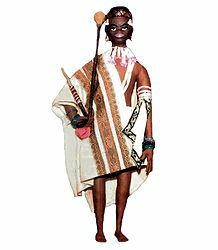 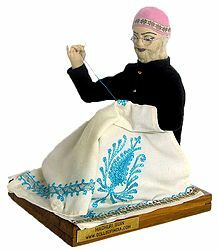 She made the face for the doll out of cloth, and used precise cloth patterns for limbs, fingers and the torso of the doll. 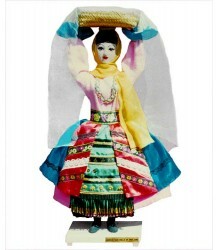 These cloth patterns were sewed, stuffed with cotton and were provided with an iron wire frame. 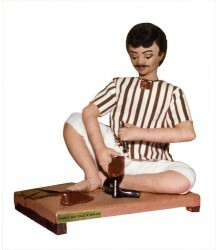 The fingers were sewed to the limbs, which then were sewed to the torso. 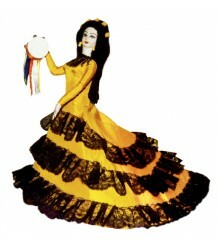 The body was then provided accurate shapes, based on the kind of doll being made. 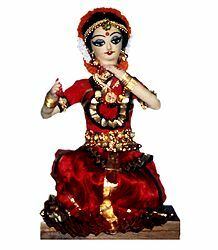 The accuracy in gestures of the hand and body was provided because of the accurate cloth patterns used for the doll body parts and the special way the wire frame was assembled. 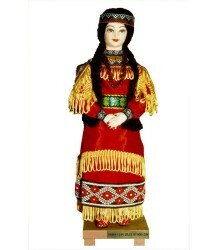 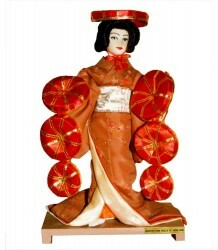 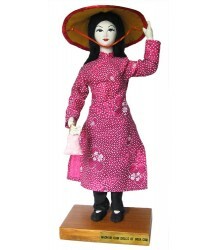 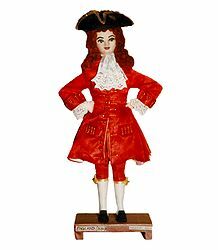 However, the most striking feature of the doll remains the face of the doll. 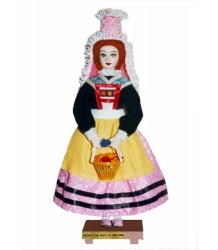 The face was created using a unique process she developed for herself. 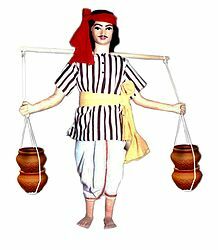 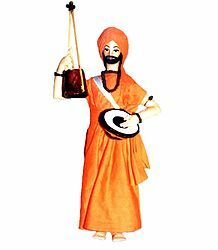 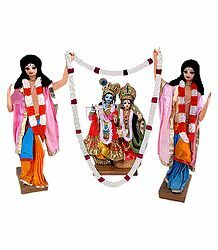 A piece of cloth of the same color being used for the body was taken along with a stretchable cloth piece underneath it. 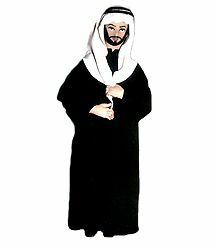 Glue was applied to the outer side of the stretchable piece of cloth and the two pieces were together stuck on to a porcelain face. 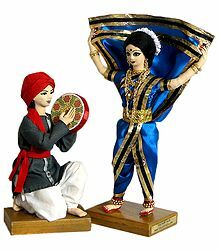 Once the glue dried, the two pieces of cloth got stuck to each other and was then slid off the porcelain face and a semi-hardened cloth face came off with features similar to the porcelain face being used. 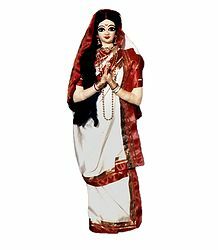 Madhuri then painstakingly painted the eyes and lips on the cloth face. 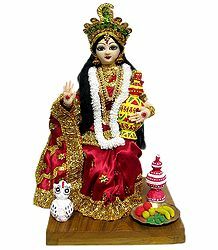 It is here that her fine skills came out the best. 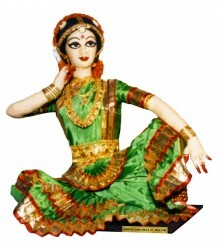 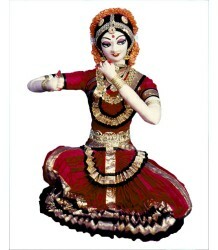 She was able to portray accurately, the facial expressions of an Indian dancer, so very necessary to make realistic dolls portraying Indian dancers. 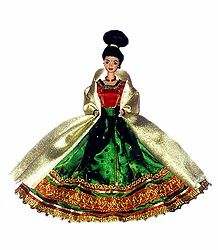 The face was then sewed on to the rest of the body, following which she sewed appropriate clothing and jewelry on to the doll. 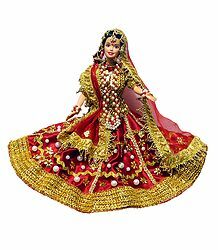 Almost everything used on Madhuri's dolls was sewed or made by Madhuri herself, which was probably why her dolls had a flavor not available elsewhere. 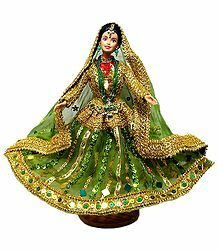 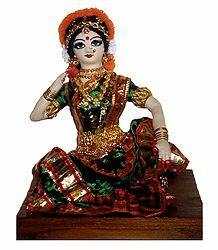 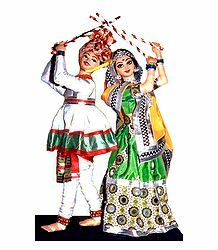 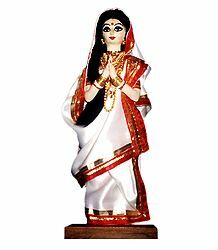 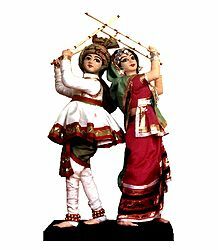 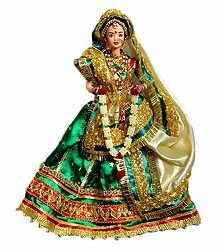 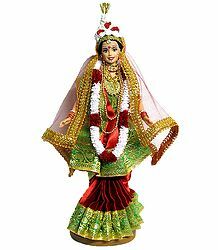 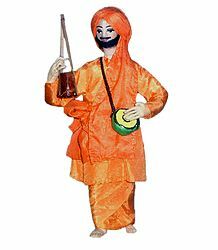 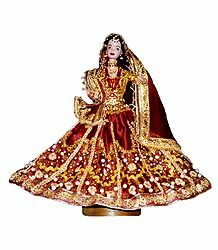 Her dolls depicted Indian classical dances, Indian folk dances, Hindu Gods and Goddesses and costumes from India as well as other nations. 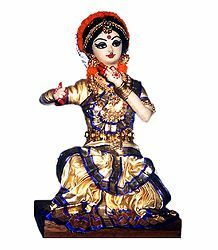 In 1987, Madhuri was awarded the prestigious Delhi State Award for Master Craftsmen, instituted by the Department of Industries, Delhi Administration. 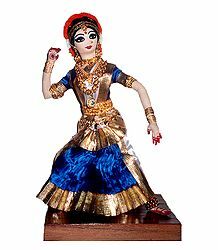 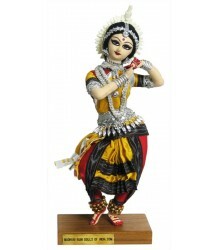 She was given this award based on her work on a doll depicting a Bharatnatyam Dancer, in the pose of Radha waiting for Krishna. 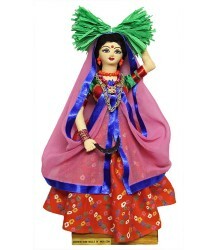 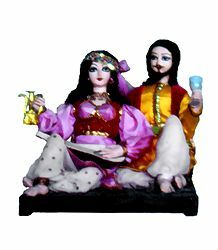 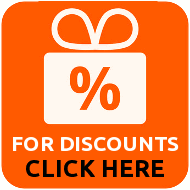 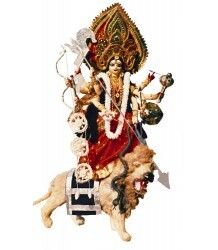 DollsofIndia Ecommerce Pvt Ltd was incorporated in January 2013, after being led by Madhuri, as a single-owned proprietorship for almost 12 years, from a small e-store exporting dolls made by her, into one of the foremost art stores representing all facets of Indian art, fashion and culture. 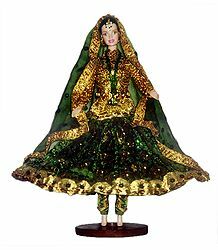 This enterprise was started in April 2000 to showcase the cloth dolls made by Madhuri. 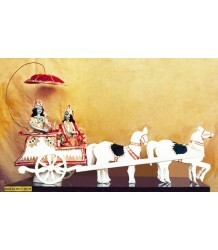 It was then expanded, bit by bit to include the various forms of art that the people of India can offer to the world. 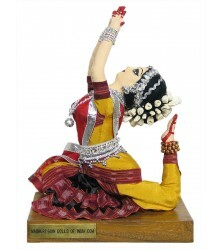 Over time, as age overtook Madhuri's health, she has had to quit this art. 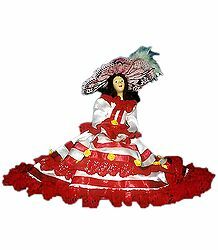 She says however, that her heart will remain with the craft. 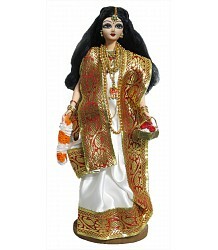 We present a sample of the collection of dolls that Madhuri made over the years.